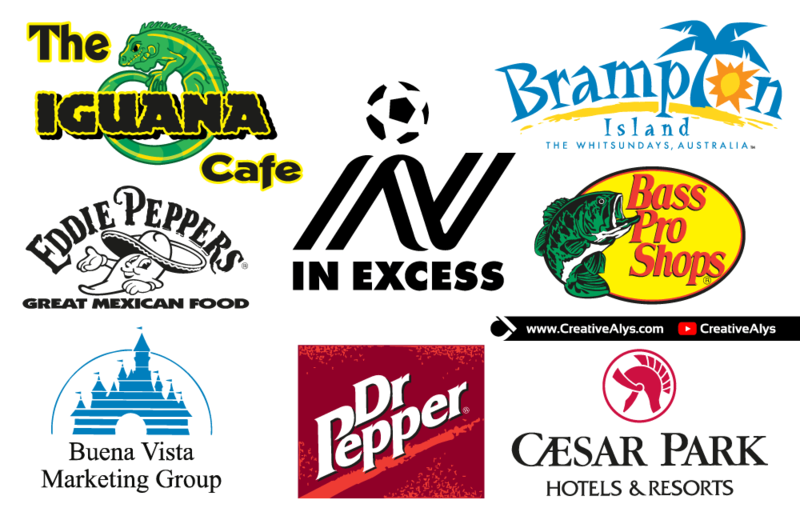 Brand or logo design is an essential asset for any business or organization. Here are some famous brands of the world available in vector format for every individual who interested in logo design or graphic design. Although some of the businesses have changed the brand but lets have a look and see how creatively they are designed and enjoy downloading the vector format of these brands.